Nowadays, it is essential to have a website and that users can find you on the internet. This will result in more visits as a result of the searches. With the evolution of technology and especially the boom that has mobile devices, there are now a large percentage of people entering the websites of brands from a mobile devices and tablets. 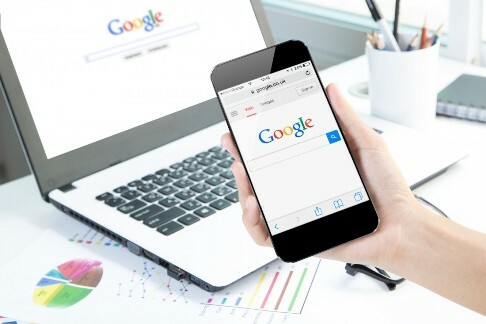 For this reason we should improve our website on mobile because otherwise we would lose a considerable part of visitors who can become customers for the brand. It is not a matter of making it easy, but if we go step by step we will be able to improve communication with users. It must have a clear and simple design to make the user experience as satisfying as possible. Then we’ll give you some tips for improve your website on mobile. 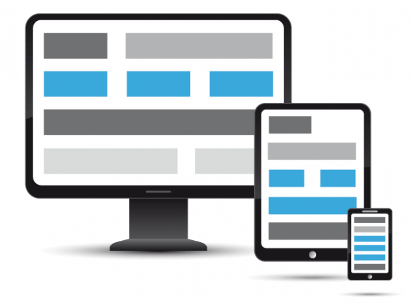 Users when navigating a website from a mobile, need immediacy, this means that the design must be simple and clear to perform actions in the same window and not have to open several windows to perform a certain action. It should be noted that users will not always be able to count on a fast internet connection, it is here that we must optimize for example the images that the website has, and test the upload speed, a tool that we can use is the Which Google gives us is called PageSpeed Insights. Remember that the user has a much smaller screen than a computer. That is why we must put at our fingertips the most relevant information we need to know when we are browsing the website. For example: location, telephone and other information that the user should know. Another thing to keep in mind is that it is necessary to change to replace the texts with buttons in order to get the attention of the people that are on the website of the brand. Also from a design point of view will be seen in a simpler way in this way the user will know where to go inside the website using a mobile device. One of the questions that is necessary to bear in mind are the quality of the images that will have the website, one aspect that can be included is to increase the image for better viewing by the user, this must be done if we plan to sell through mobile devices. Try on different mobiles, it is something that we must do so we do not lose potential customers because of fault that we cannot see the website by not using one or another mobile device. For this there are different tools that can help us so that this does not happen to us.